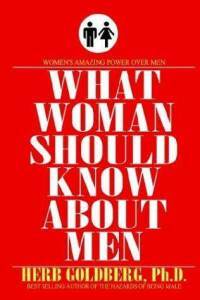 Translation of the book What women should know men by Dr. Herb Goldberg. This is an English to Catalan translation. 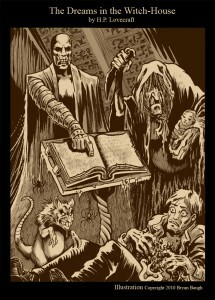 Translation of the storyThe Dreams in the Witch Houseby Howard Phillips Lovecraft. Translation of 30 folktales (15 Catalan and 15 Kabyle) into different languages ​​(Catalan, Spanish, English, French and Arabic). This project is being carried out in collaboration with an Algerian (Kabylian) companion. Translation of three screenplays (documentaries). These aretranslations from English into Catalan and adaptations of the script to be read in public. Subtitling of a Thai film into Catalan. The translation is made ​​from a transcript of the English subtitles.